Each December, and every year for the last fifteen years, Children of Shelters (COS) hosts its annual Shelter Holiday Dinner on the afternoon following our SantaFest fundraiser. Approximately 100 families arrive from the shelter to the beautiful venue in buses provided by Children of Shelters. 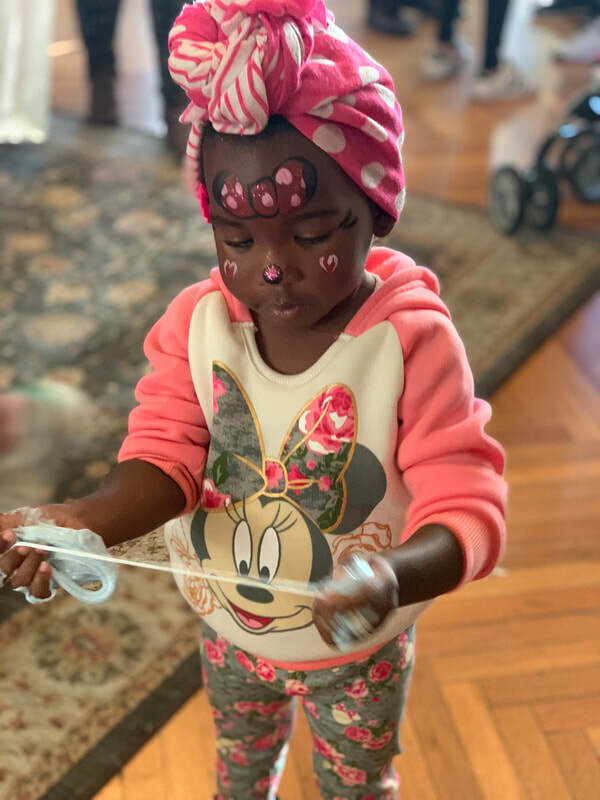 Children, ranging from newborn to teens, and their parents enter a festively-decorated room filled with activities such as gingerbread decorating, arts and crafts stations, face painting and balloon making. It truly feels like a winter wonderland for everyone in the room. 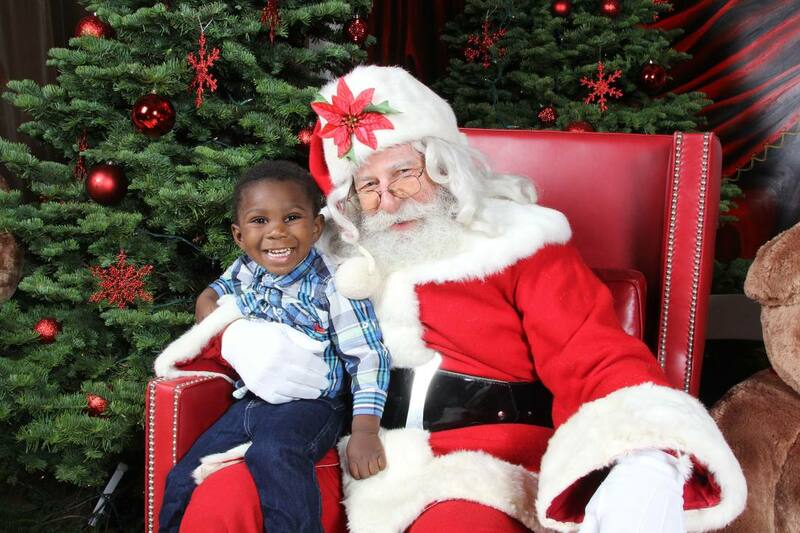 Each child and family unit is invited to sit on Santa’s lap for a personal, take-home portrait. Following these engaging activities, COS board members invite guests to a separate dining room and serve a warm and healthy holiday meal of carved ham and turkey, stuffing, warm rolls, gravy, green beans and mashed potatoes. We recognize that our Shelter Holiday Dinner is often the only holiday meal that shelter families will enjoy.